Non-marking wheels are composed of one of many different types of materials that will not create markings on the flooring over which it is rolled over. 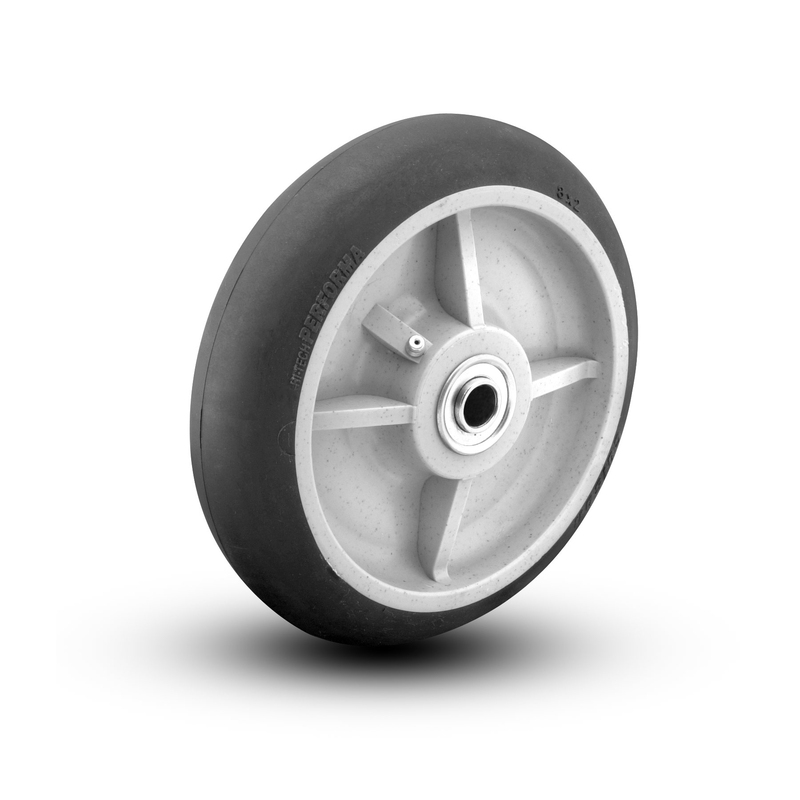 Non-marking wheels provide excellent floor protection and are available for light, medium and heavy duty applications in both industrial and institutional environments. We're still adding Non-marking products to the site, but we can help you!